Ecological Welfare Organization, is to establish, a CEB Yard, in Sihala , which is outskirts of Islamabad, Pakistan. 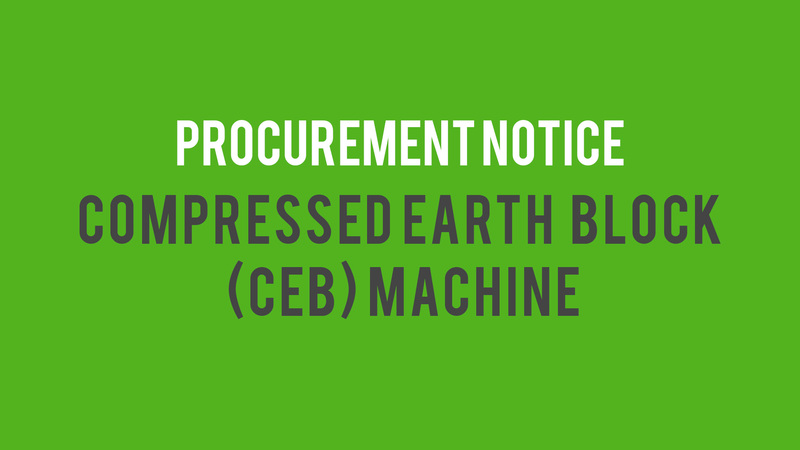 Potential, Hydraulic CEB Machine manufacturers, are required to submit their quotation by February 02, 2018. Block Composition : 6% cement , 94% stone dust, 18 liters of water per batch of production. Estimated use of energy in the form of electricity (A) , and for Diesel (Liters) to be specifically described. Please see the youtube video for further understanding of our requirements. Vendor may , or may not, offer , the product for additional requirement. All the payments will be made in PKR. Payment will be made by cheque in favor of the supplier company. All Govt taxes will be applied. All potential vendors can contact us, for technical understanding , and negotiations. Contract will be awarded to the supplier that meets the maximum requirements stated above and lower cost. 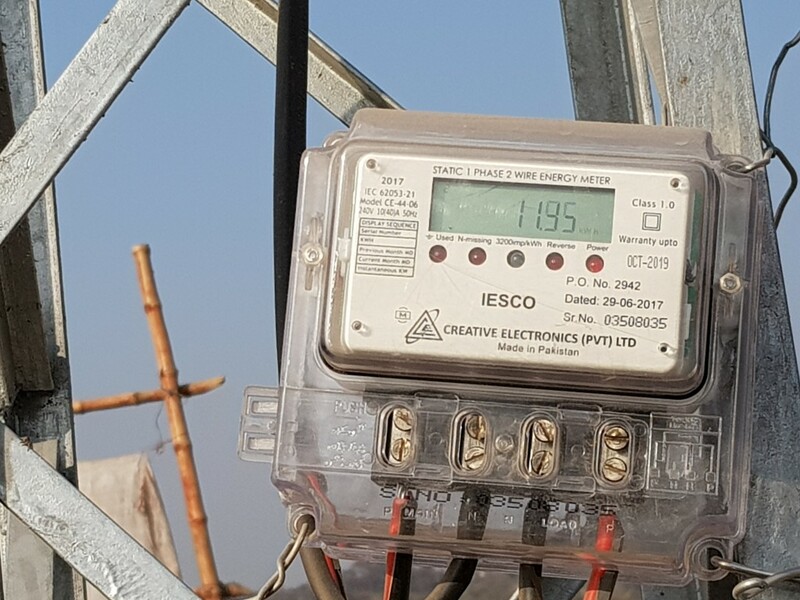 Photo of meter on site for energy requirements. Picture of the available power meter is posted above. Please see the specifications , if the power supply meets the requirements of your quoted machine.